There are different types of distributors functioning in the market and one of the most crucial lines of businesses in this field is electrical distributorship. As with every job, you need to have the right approach and roadmap if you are keen to take this up as a career. The following tips will help provide a better idea. Starting small in electrical distributorship is recommended as you need to first establish yourself in the market. Getting in touch with small-time retailers and manufacturers is the best way to begin paving your way in this line of business. Once you’ve got a hang of it, you will automatically start swimming with the big fish in the sea. Moreover, once settled, you will not have any issues arranging finance when you plan to expand your business. Being a distributor, you are the third entity in the supply chain. Therefore, it is necessary for you to have complete information and knowledge about the different concepts of warehousing and supply chain management. 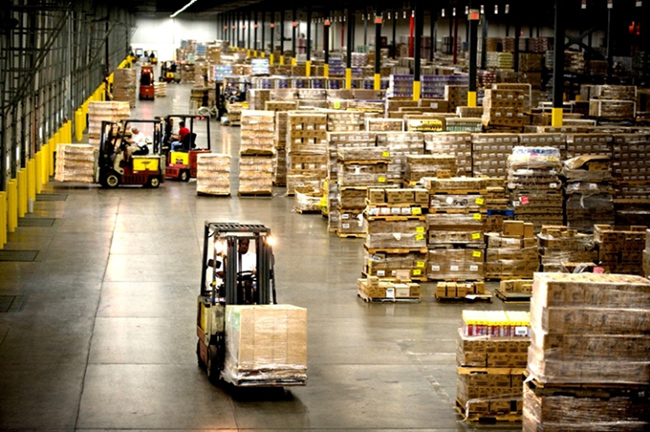 If you do not have a warehouse of your own, you can hire a warehouse on a monthly basis. A primary thing that you need to remember about warehousing is the proper stacking of various electrical goods with organized documentation. As far as the supply chain management is concerned, you need to follow the rules of ‘first come first serve’. This will ensure a loyal list of retailers who will stick by your side, no matter what. Catering to the needs of your retailers should be your prime objective. 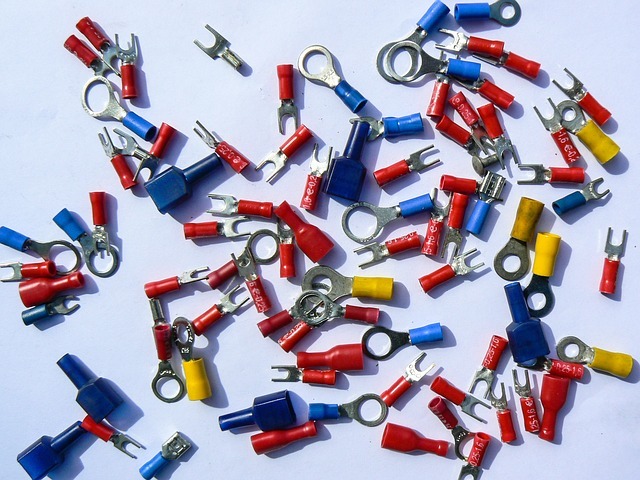 It is crucial to have contacts in the market as you would need to establish yourself as an electrical distributor. To do this, you need to get in touch with electrical manufacturers in the market. Research is very important here. With proper research, you can easily get to know the big names in the electrical market. Along with this, you need to create a list of services provided by you so that you are able to present it during meetings with potential clients. To ensure that you are able to tap every section of the market, it is vital to diversify your distributorship. You should never be restricted to one part of the country. To ensure that more people get to know about you, marketing is the key. Be it word of mouth or online marketing, you would need to ensure that your name reaches far and wide. For any electrical distributor, agreements are a vital part of your association with a client. 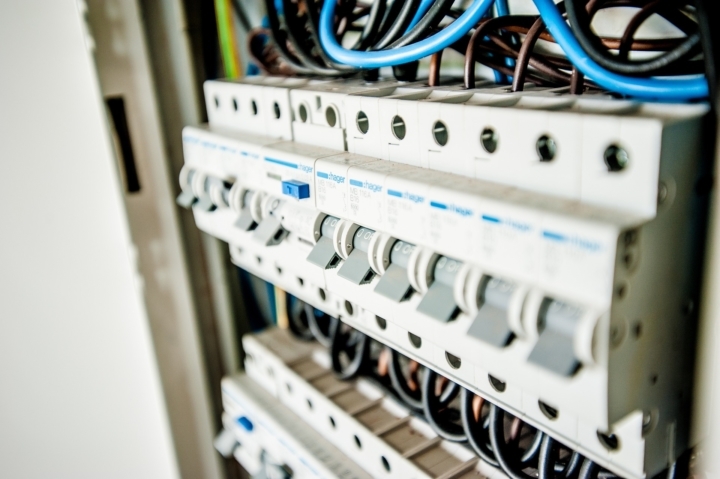 You need to know different regulations and legislations related to electrical connections and fixtures. Along with this, it is a good idea to tie up with a legal advisor to ensure that your contracts and agreements are absolutely transparent and ethical in nature. 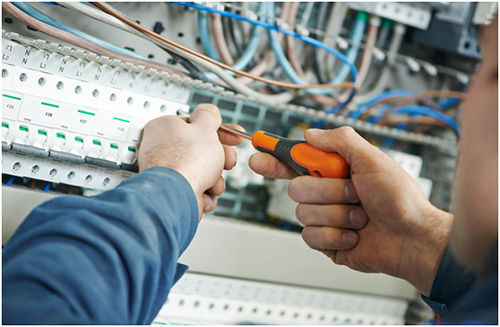 Apart from taking care of all the above points, you need to know about various types of electrical connections and fixtures. Studying about the rules and regulations related to electricity is advisable here. Keeping yourself updated with the information about the latest developments in the field of electricity is the best way to become a successful electrical distributor. 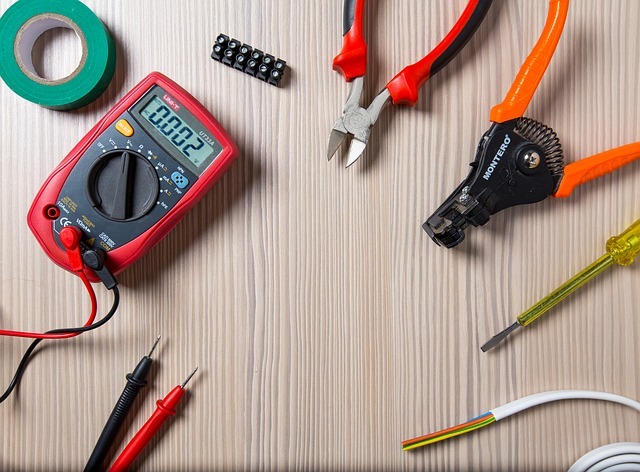 Being an electrical distributor is a tough task as you would need adequate knowledge about electrical goods along with the acumen and skill of distributorship. However, with the right guidance and information, you can slowly and steadily carve your niche in the market. The key is to build a good network of the right contacts to ensure success in this field.